It's a happy day here at Remember the Good Times. Good things are happening, it's the holiday season, and I've reached my 500th blog post. 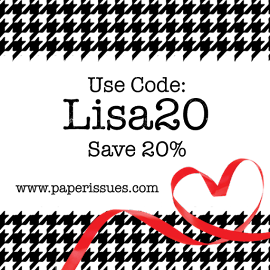 To celebrate, let's have a virtual cupcake (choose your favorite flavor) and a giveaway. 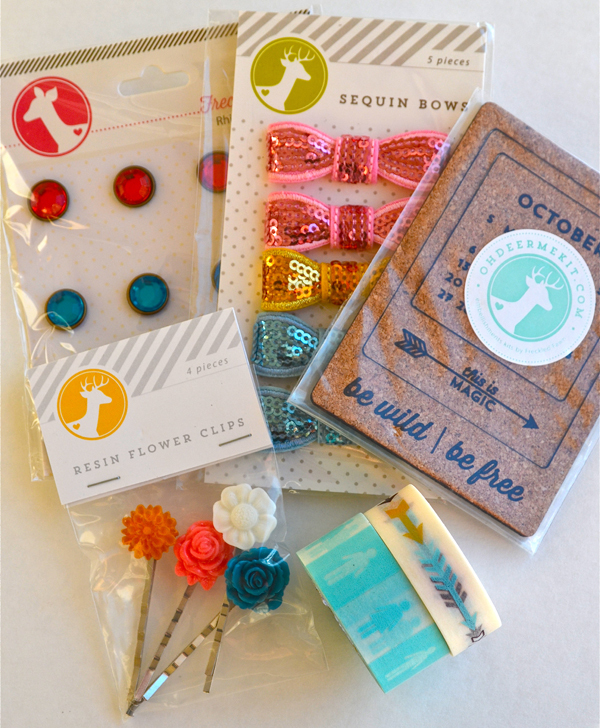 I've put together a collection of sweet Lawn Fawn embellishments (because you know that's my favorite part of scrapbooking) that will go to one lucky winner. All you have to do is leave a comment on this post and become a follower if you haven't already. I will post the winner on Thursday, 12/19. Thank you to all of you for helping me reach this blogging milestone. :) Have a great day! Congrats on your 500th post ! Gosh, that's a lot of writing ! Thank you for this giveaway, I hope you will had a cupcake yourself (not a virtual one). 500th post!! WOW!!!! Congrats on that milestone! I am already a follower! 500 blog posts? Wow. That's a lot of beautiful projects! Congrats on your milestone, Lisa. Congrats on the 500 posts!!!! What an awesome giveaway!! Thanks for the chance!!!!! Congratulations!!! That is no small fete!! I follow you in feedly!! Merry Christmas! Happy 500! Thank you for the giveaway. Congratulations on your 500th post. That's a great accomplishment! Congrats on 500 posts, your posts always inspire me! Congrats on your 500th blog post!! What an achievement! Love the giveaway!! Thanks! congrats on 500 Lisa, I look forward to more! Congratulations! That is absolutely awesome! You do beautiful work! Congratulations and for many more! Thanks for the chance! Wow! 500th! I just started in September so I am at 26, I think? Congrats! I am already a follower and looking forward to more posts! Yay congratulations!!! Thanks for celebrating with us! Congrats on the 500th post! That's quite the milestone! Thanks for the chance to win these fabulous goodies! What an awe what an awesome accomplishment! Congrats! Congratulations!!! And those goodies are awesome! Woo Hoo and Congrats Lisa! And another BIG WOO HOO for making the EP design team!!! Congrats on your 500th post Lisa, and thanks for the giveaway!! 500 posts, I couldn't imagine. Congrats on reaching such a huge milestone. Congratulations to you! How nice that you are doing a giveaway!! Always love seeing what you create or share! Congrats to you! I am eating my vitual strawberry cupcake today! LOL!